The most useful and creative power cord ever. Pivot Power’s got a fresh new look. 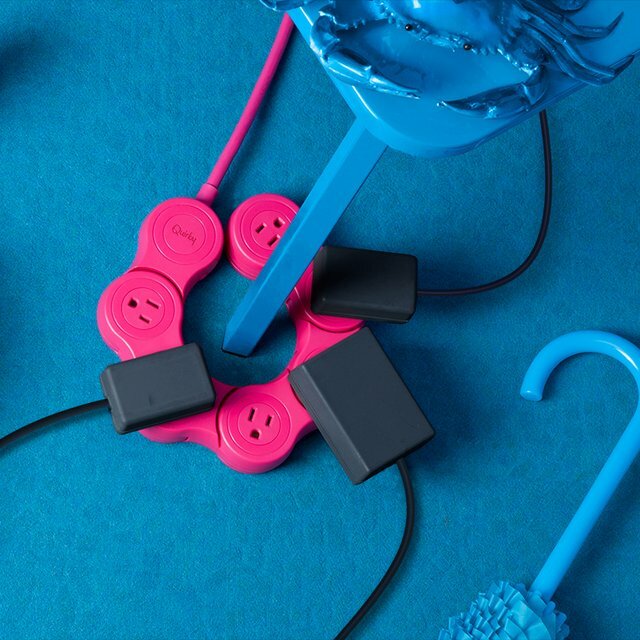 Like the original, Pivot Power Pop bends to fit any sized plug or adapter without wasting a single outlet, but this version brings bold, head-turning hues. 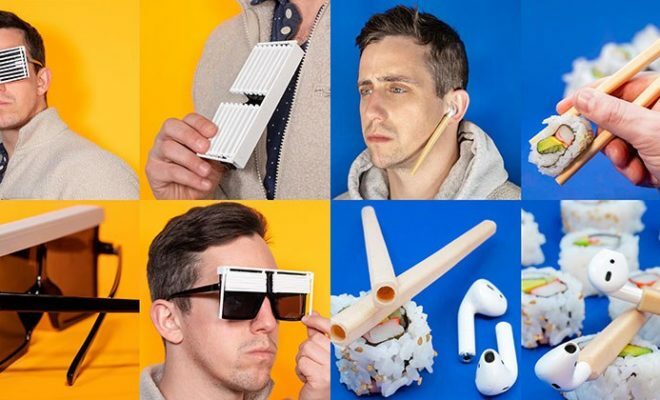 Finally, your power strip is something you’ll want to showcase, not something you’ll want to hide away.